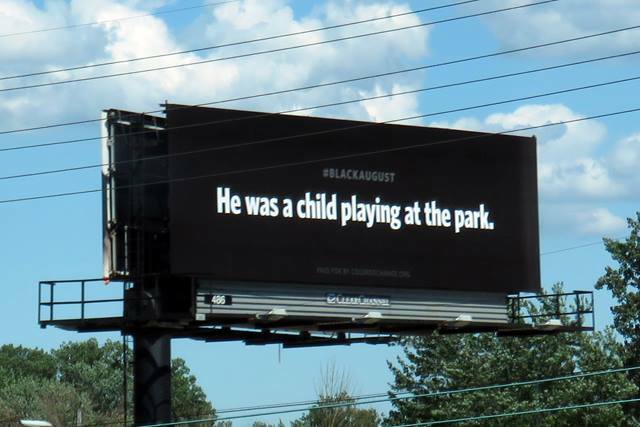 “The families of Tamir Rice, John Crawford and Tanisha Anderson have faced unconscionable tragedy. 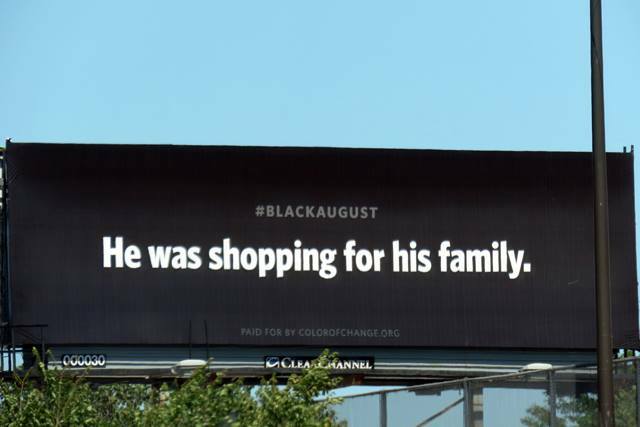 No person should have to experience the pain of losing a loved one to discriminatory police violence, let alone having to fight for justice. It’s unacceptable that the Department of Justice and Cuyahoga County Prosecutor Tom McGinty haven’t indicted these officers and we urge them to do so immediately. 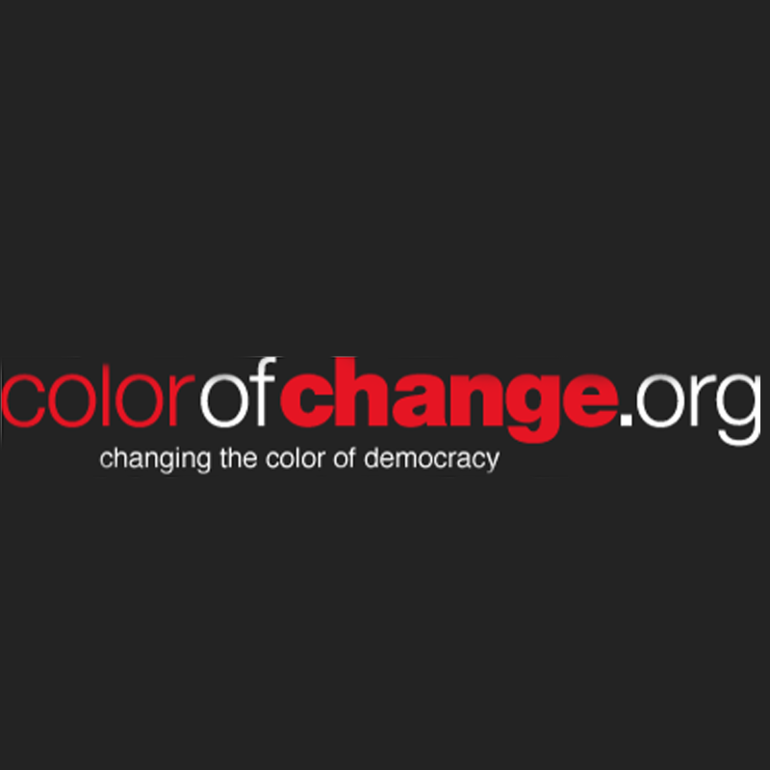 With more than one million members nationwide, ColorOfChange.org is the nation’s largest online civil rights organization. This entry was posted in Ansar Muhammad • BART passengers • BART policeman Johannes Mehserle • Denika Chatman • fight for justice • film on police murders • first conviction of a killer cop in California history �, Civil Rights, Gregg Greer, Gregg L Greer, greggrreer, Human Rights, Leadership, Leadership, One World, oneworld, oneworld01, Police Kill, SCLC and tagged Civil and political rights, Civil Rights, Civil rights movement, gregggreer, News Release, Press Release. 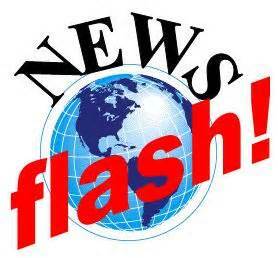 Breaking News-Ferguson Missouri Shoot Out by Non Protestors=One Teen shot!